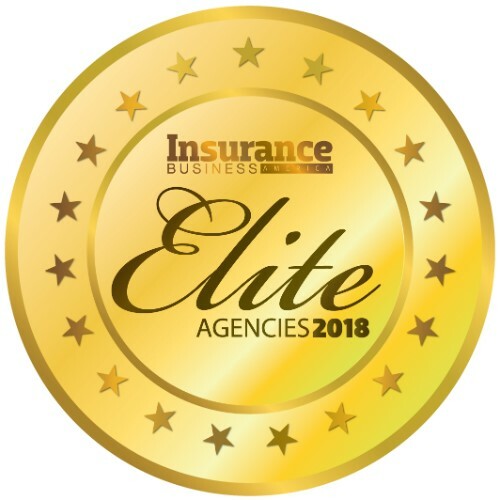 As one of the most renowned insurance brokerages in the world, Gallagher is pressed to keep racking up awards and accomplishments and stretch and grow its business portfolio. 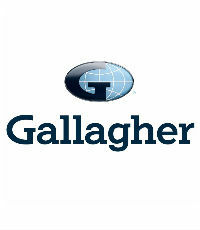 A year ago, the company underwent a brand refresh; its retail P&C and benefits operations are now known simply as Gallagher to increase brand recognition. 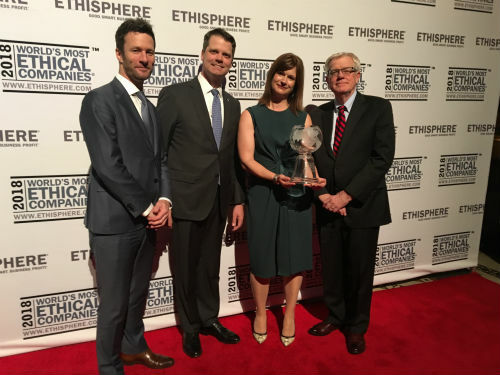 From 2017 to 2018, Gallagher was recognized as Insurance Broker of the Year, Group Risk Advisor of the Year and a top Best Culture company, and retained its position on the Ethisphere Institute’s World’s Most Ethical Companies list for the seventh consecutive year. Gallagher also signed a multi-year partnership to become the official insurance brokerage, benefits and risk management services partner of the Chicago Cubs, which included the right to rename The Park at Wrigley as Gallagher Way. Gallagher has also been busy with acquisitions. In 2017, it completed 39 transactions, more than half of which were within its US retail P&C and benefits operations. The company made another 18 acquisitions during the first half of 2018.